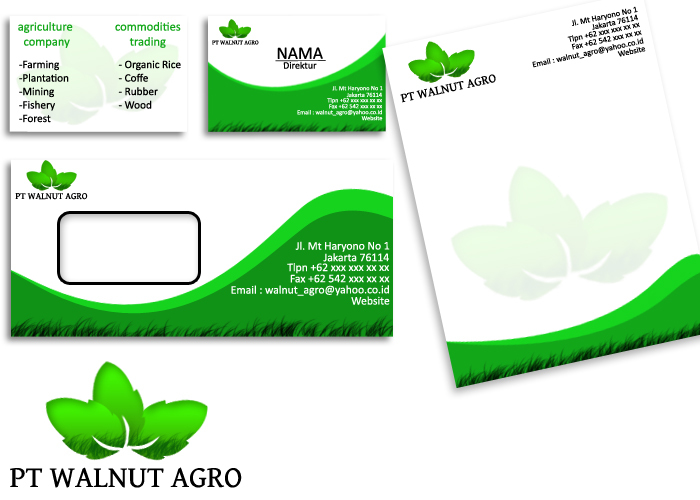 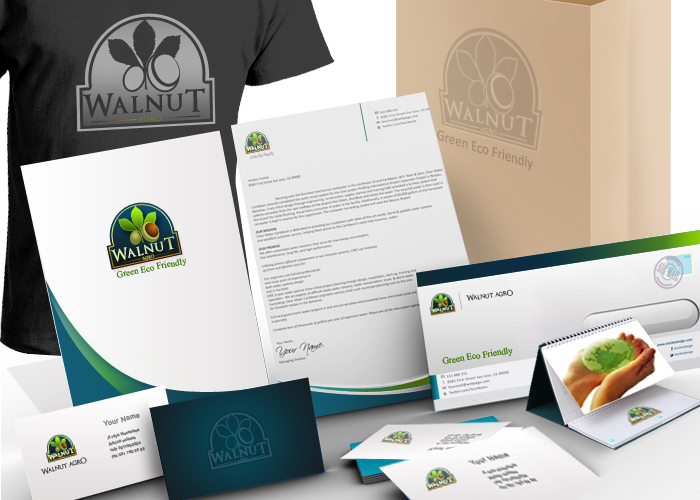 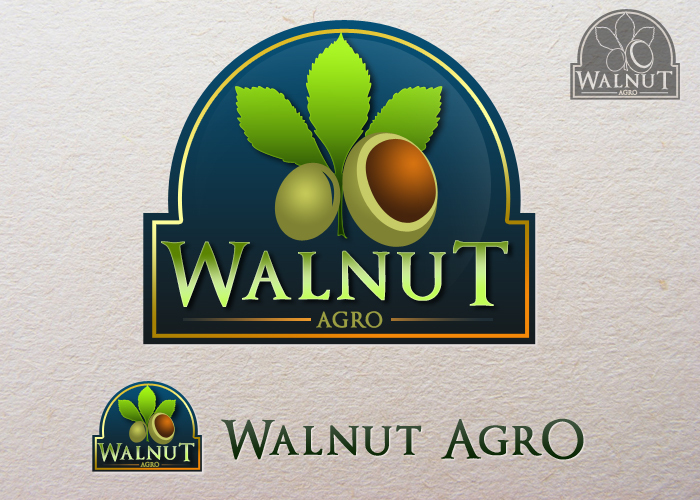 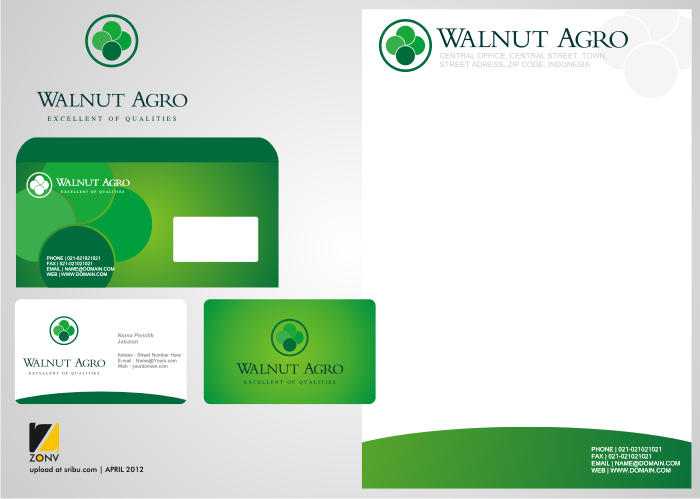 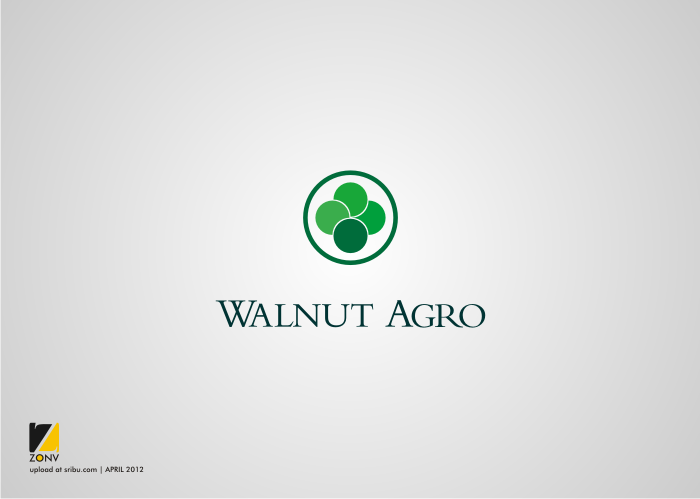 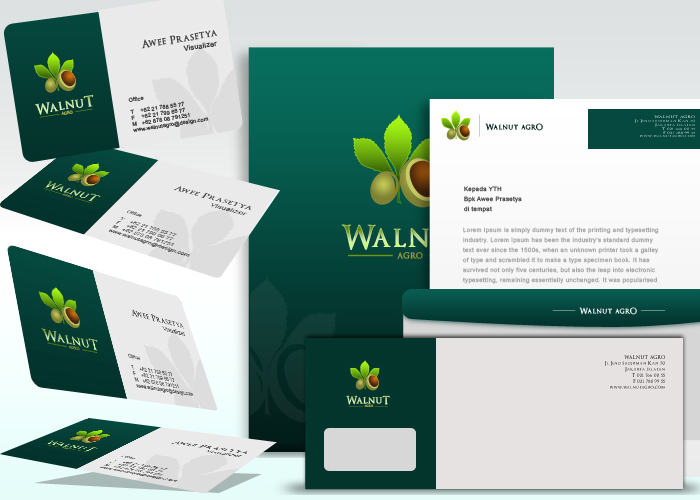 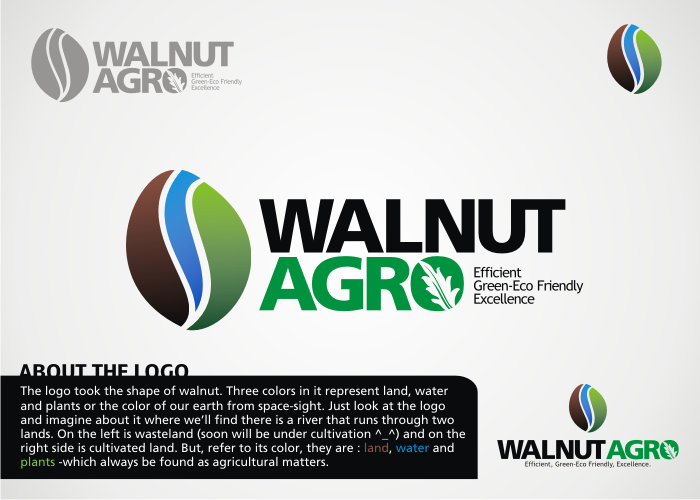 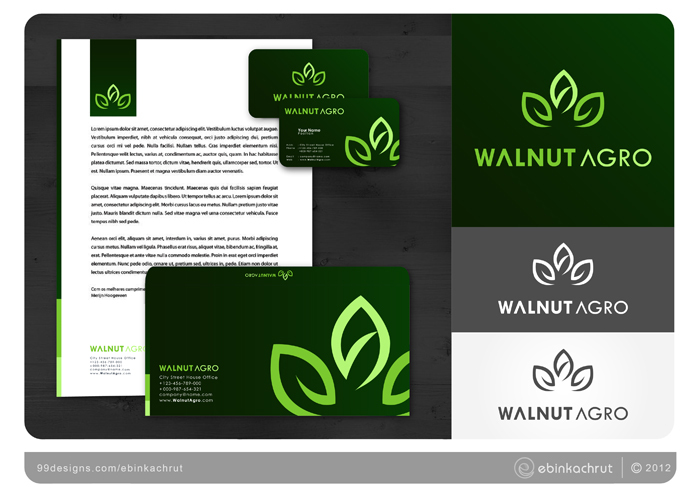 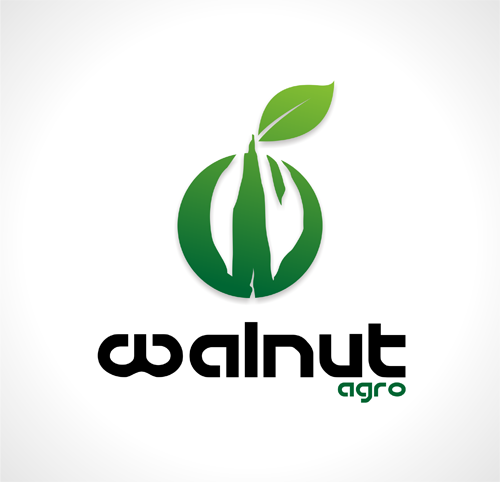 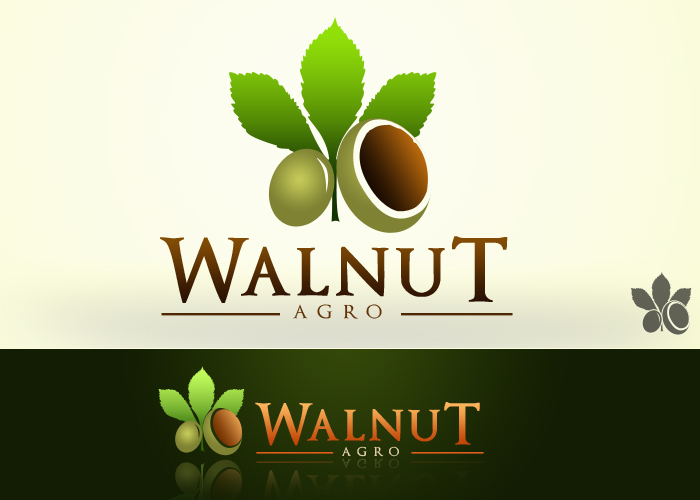 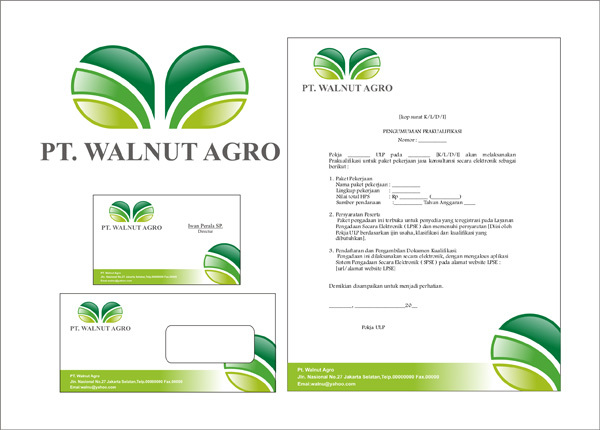 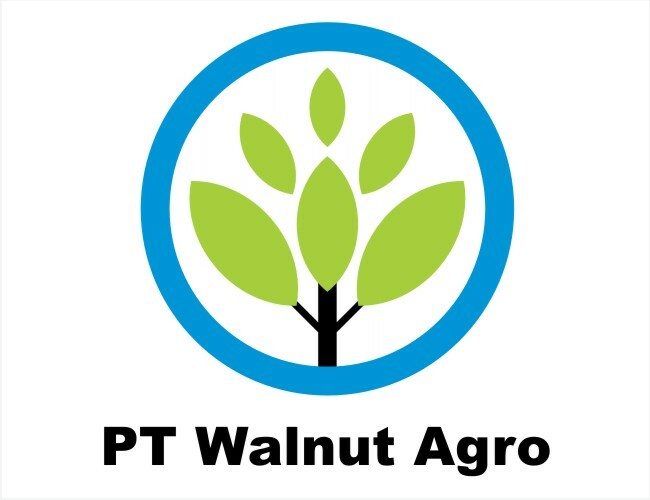 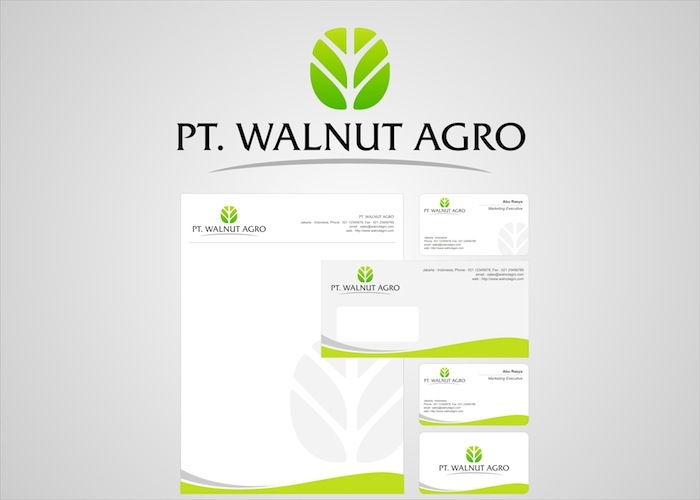 PT WALNUT AGRO is a rapidly growing integrated agriculture company that has interests ranging from agriculture (farming, plantation, mining, fishery, forestry, )to organic retail consumers. 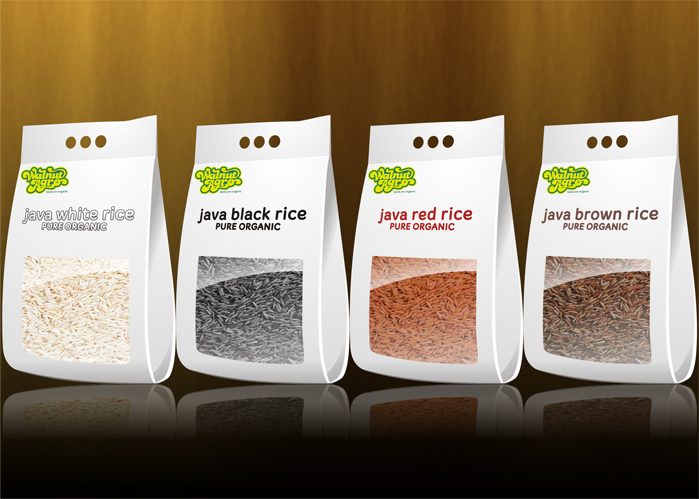 It also involves in commodities trading (organic rice, coffee, rubber, wood). It also starting an investment agriculture fund that invest heavily in the industries.